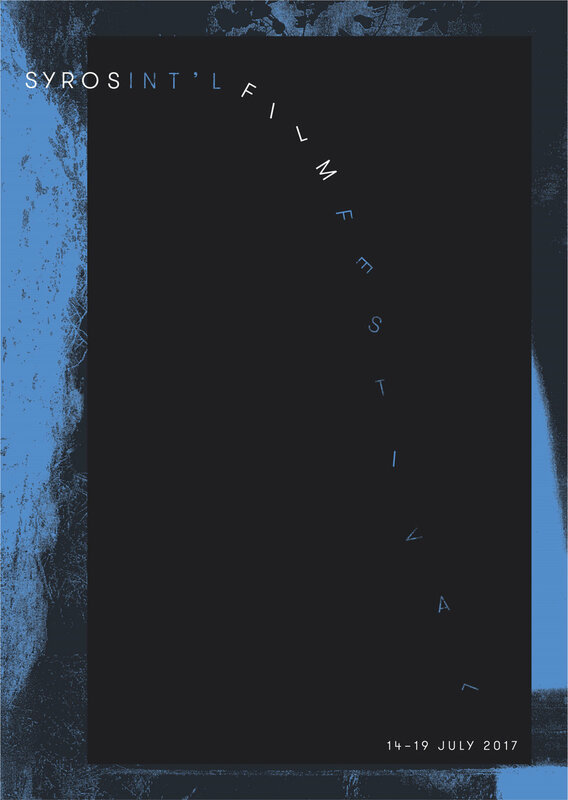 The 5th Syros Int'l Film Festival is taking place soon, from July 14-19. This year's program is focused on the theme of "Cracking Up," taking this as a jumping-off point to explore the exuberant, manic, and generative potential of making and watching cinema. We are happy to have Martha Colburn, Nusquam Productions (Mariangela Ciccarello & Philip Cartelli), and Peter Fleischmann as Artists in Focus.